Alright all you fashionable shopaholics. The Chinese New Year starts February 19, 2015. Why should you get all excited? Because it’s a reason to go shopping of course. Tradition says wear something new during the fifteen day celebration. Day by day guide to 2015 Chinese New Year. Therefore, it’s a chance to hit up the local shopping hotspots and acknowledge a culture’s contributions to fashion at the same time. 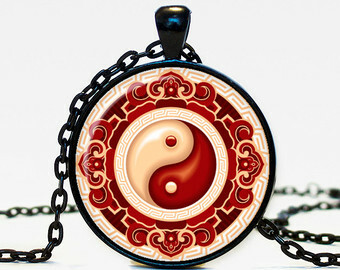 Hunt for a killer piece with an oriental feel like in the gallery below. Or go low key. 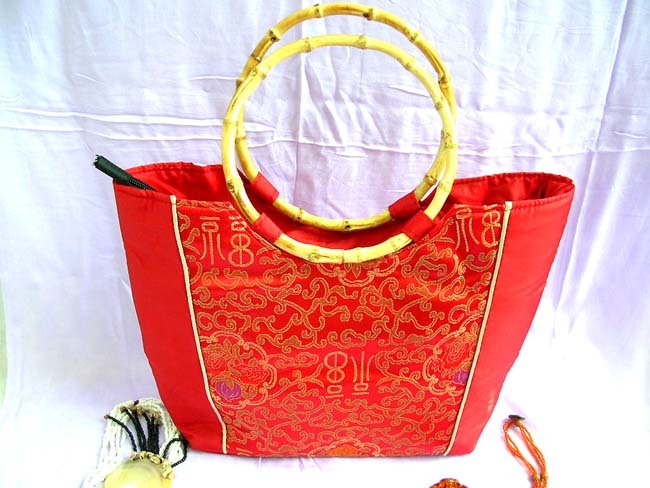 For a subtle nod to the lunar new year snag a Chinese inspired accessory. 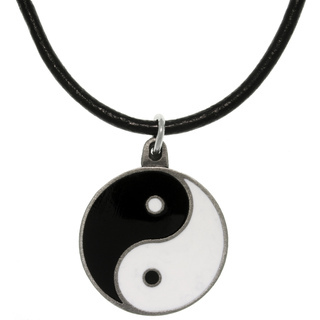 A ying yang necklace is a classic look for the fellas. 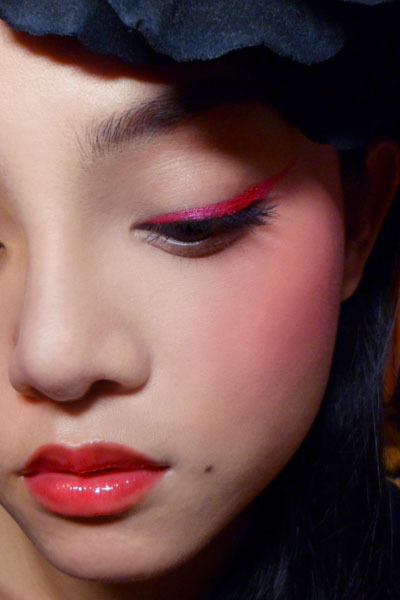 Both men and women can incorporate the Chinese zodiac into their look. This is the year of the goat. Or sheep. Or ram, depending on who you ask. 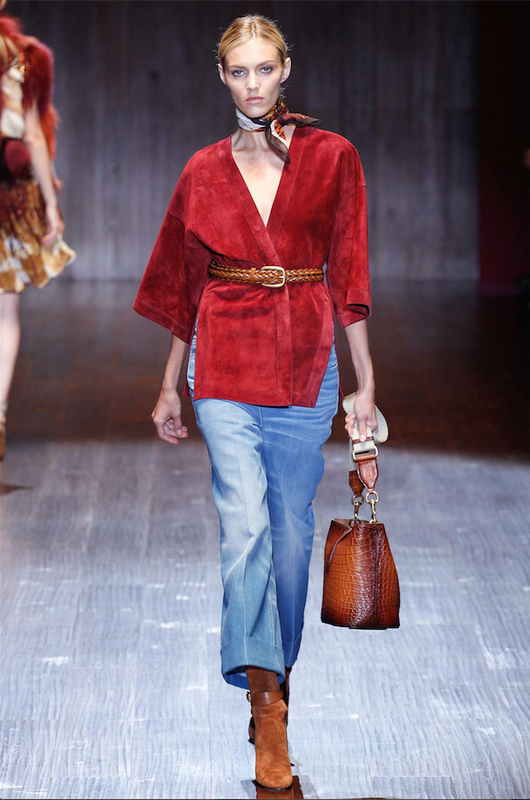 An accessory depicting the animal of your choice is something you can wear with style for years to come. Sheep, goat or ram; which is correct? 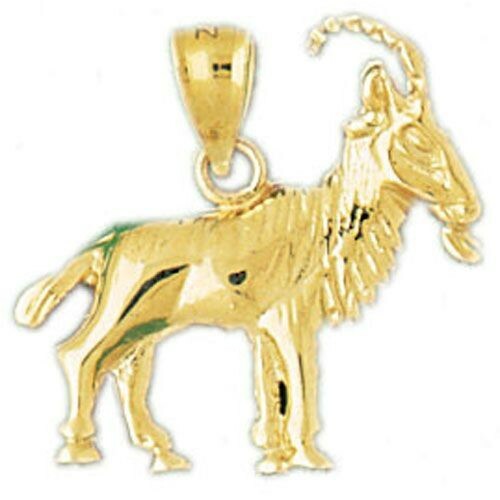 This goat charm pendant from jewelsberry.com is something you won’t see everyday. 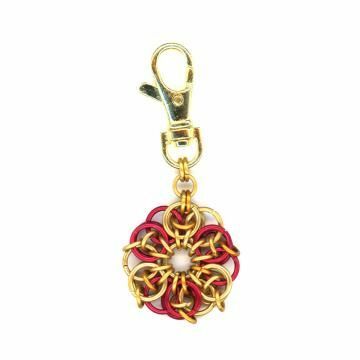 Of the three colors available go for the gold because it symbolizes good luck. Pair that with something red, the color of good fortune, and you are off to an amazing start for the new year. Chinese new year that is. So if you’ve already fouled up your New Year’s resolutions, here’s your second chance. Take the celebration one step further by experimenting with hair and makeup. 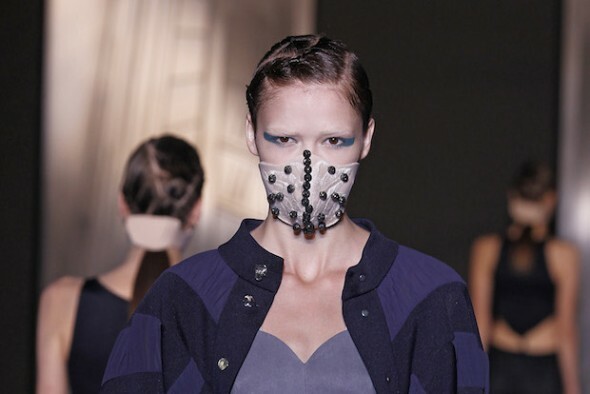 If, for whatever reason, you find the need to wear a face mask, do so with style if you dare. 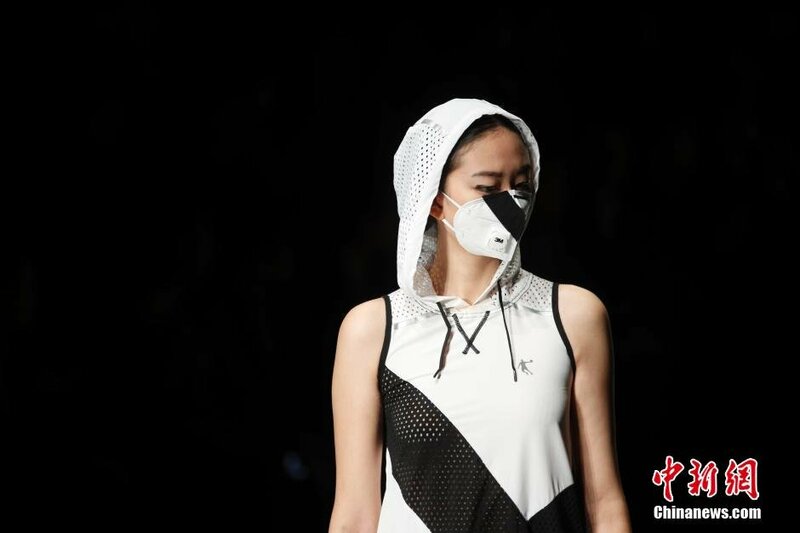 Because of pollution, fashion forward face masks are a thing in China. Got your Asian inspired look down pat? Share it with us @etudelife on Instagram. Attend CHIC (China International Fashion Fair) this year. 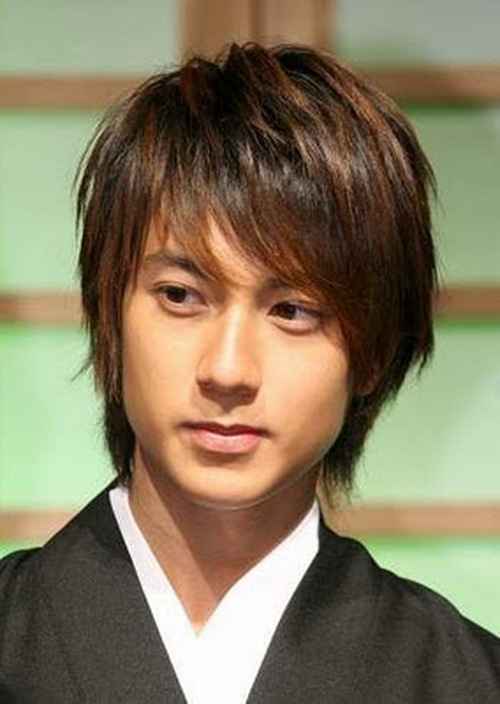 photos from bing and google searches.